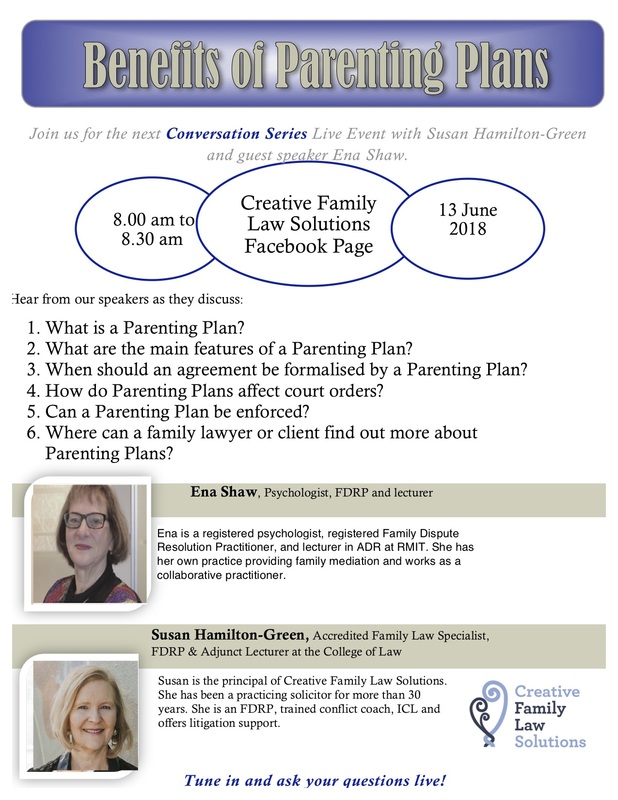 I join with Ena Shaw for this episode of our Conversation Series responding to the recent energy regarding the benefits of Parenting Plans. 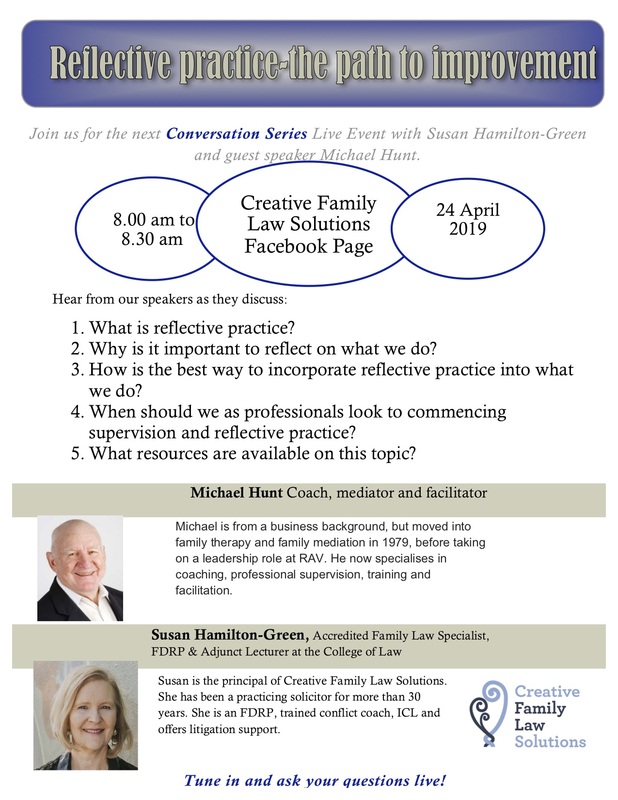 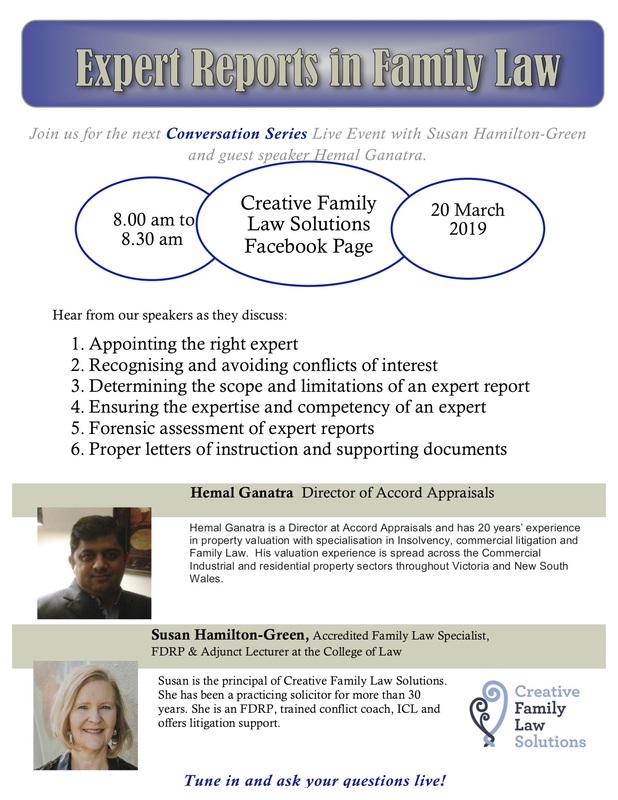 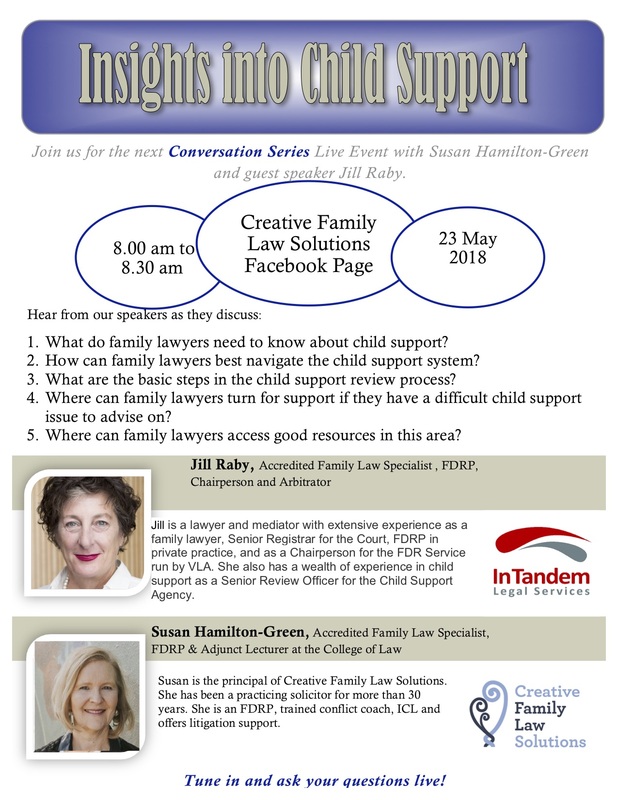 Issues covered include: what is a parenting plan, when an agreement should be converted into a parenting plan, the main features including enforceability, impact on Court Orders and flexibility.  What techniques or behaviours by a mediator will assist parties reach resolution or will increase the difficulties of achieving a settlement?